Completely natural, Biologi is the world’s first 100% active ingredient, 100% plant serum. Made in Byron Bay, Australia, they produce single ingredient products that do not include anything else, not even water. 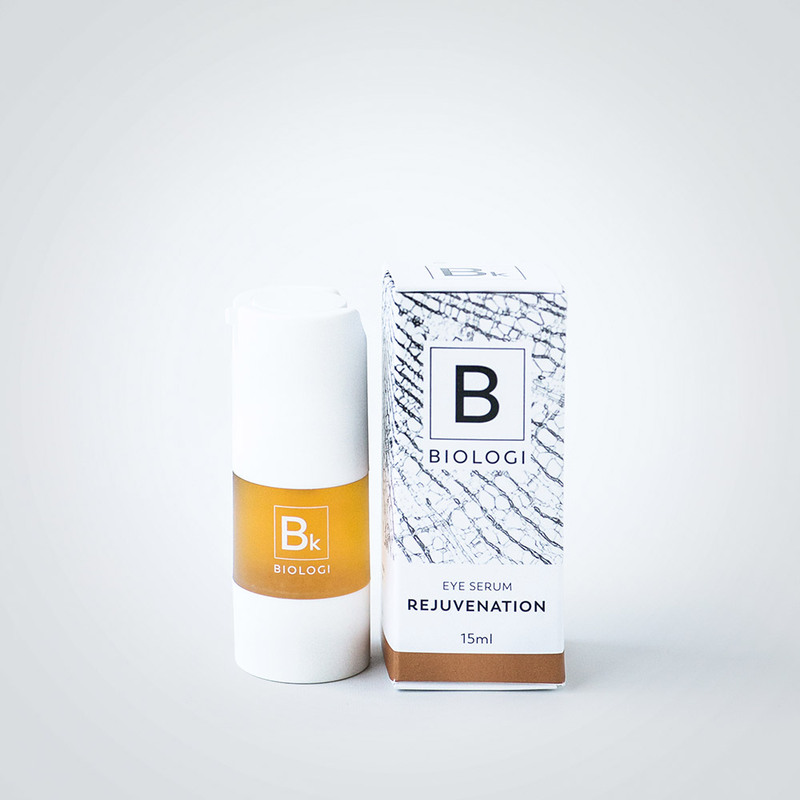 Biologi extract, produce and package in Byron Bay using certified organic native botanicals. Their product is truly plant-to-bottle. While ingredients and production processes are important, the ultimate test is how the product makes ones skin feel. This face serum is loaded with vitamins and antioxidants to protect your skin and maximise glow. Great for anyone concerned about ageing, acne and overall skin rejuvenation. The serum is 100% active so it is best to ease into using it so that the skin can adjust. To begin, it is recommended to use this product every second night during the first week, every night during the second week and morning and night afterwards. You don’t need to apply moisturiser afterwards as you do with other serums, this serum is hydrating enough. Kakadu Plum contains high levels of Vitamin C.
This serum is great for treating dark circles, increasing collagen, reducing fine lines, and on any other areas on the face where you have scarring or pigmentation. Like Bd, it is recommended to use this product every second night during the first week, every night during the second week and morning and night afterwards. This body serum increases collagen, moisture retention and improve overall skin tone. Bd also contains natural Vitamin C at 10%, so it is great if you have pigmentation or uneven skin tone on your body. Like the face serums, you don’t need to apply moisturiser over the top of this product since it is hydrating enough. I trialled the serums for one month, the usual amount of time I test products for before reviewing them, and the results were evident. I recommend these products to those who want beautiful hydrated skin and/or wish to keep their skincare products natural. After first use, my skin looked dewy and felt hydrated and fresh. After the first three weeks my skin was plumper and brighter. I have combination skin and after using Biologi my skin felt bouncy and extremely hydrated. Most active skincare products have around 2% active ingredient, so when compared with Biologi which contains 100% active ingredient you can see why Biologi products are powerful and it's a first among skincare. For those with sensitive skin though, don't worry, the ingredients used are soft on skin. If you are unsure, as mentioned above, use the serums every second day or so and monitor how your skin reacts. The price point, while high, is great when you consider the percentage of active ingredient in each serum (100%!). I have been using mine everyday for the last few months and at the rate I am going, it will last me at least six months. Biologi products were a gift however all opinions are my own.